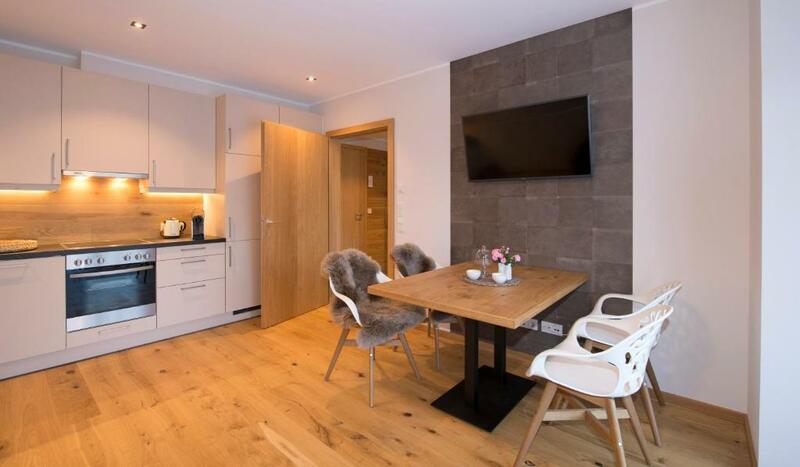 Perfect apartment in Kitzbühel. Very nice decor and spacious. Lovely view from the terrace. Everything you need to prepare your food can be found in the kitchen. Supermarket also nearby. Easy access to the slopes - few stops by bus or one stop by train. Short walk from the centre and restaurants. Spacious, clean, light, all new, modern, well equipped. Location was very useful - it's very near the bus stop which brings you to the ski lift. Modern apartment with everything provided and friendly hosts. 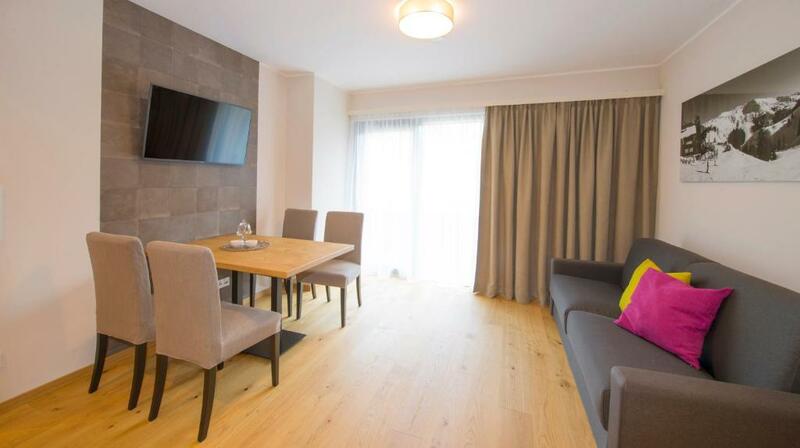 New nice flat, 3 minutes walk from the train station with regular train and bus services for skiing. Five minutes walk to the supermarket with a local bakery. Ten minutes walk to the "old town" and city centre with restaurants and bars. The flat is perfect for friends or a small family who prefer to be self organised with respect to meals. Super appartment, modern, clean, comfortable, lots of space and nicely decorated! Very friendly and welcoming host, gave is great tips on ski area and the city. He even helped is on Sunday morning when having car trouble. Thanks again!! Everything in the apartment was top quality. Stylish and luxurious with high end kitchen appliances and bathroom fittings. Beds were very comfortable. Whole apartment was immaculately clean. Very spacious balcony that went round the whole apartment. Conveniently located for train and bus station. Our host was very friendly and helpful. Top quality bikes and e bikes are available to rent at the property. 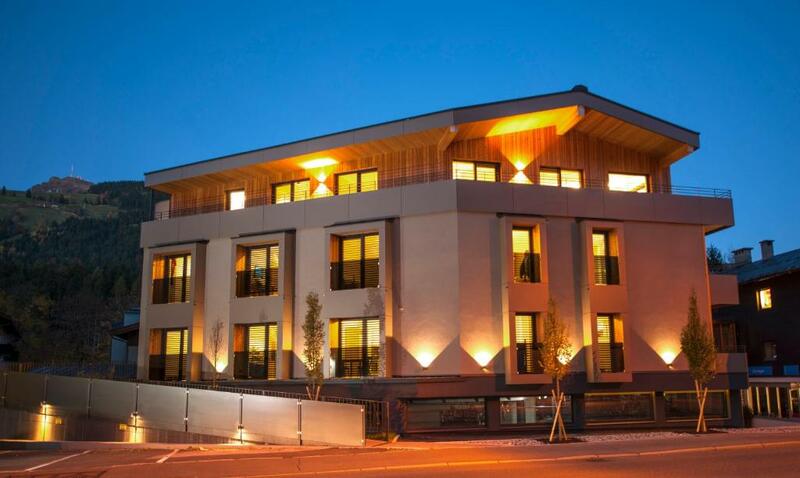 very clean new apartment with easy access to the city & the ski lifts. bed was comfortable & kitchen had everything we needed to cook each morning & evening. We stayed in the 3 bed apartment on the top floor. It's brand new and is very nice. It's spacious, clean, has comfy beds, great showers and a large balcony. The underfloor heating works very well as does wifi. The host was very friendly, available and helpful. The apartment looked brand new and was very well cleaned. The design is very practical and beautiful. There are rooms especially for ski material. It is walking distance from the train station. 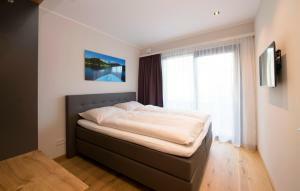 Lock in a great price for Kitzlife Apartements – rated 9.4 by recent guests! 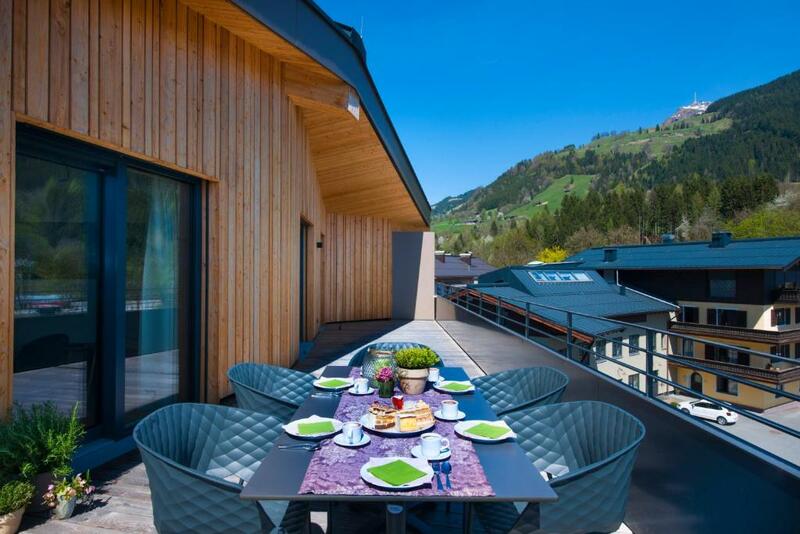 Located in Kitzbühel within 1.4 miles of Casino Kitzbuhel, Kitzlife Apartements provides accommodations with seating area and a kitchen. Complimentary WiFi is available. Offering mountain views, all units come with a coffee machine, a satellite flat-screen TV, ironing facilities and a living room. Some units include a dining area and/or a terrace. A bicycle rental service and ski storage space are provided at the property. Streif - Hahnenkamm Race is 1.8 miles from the apartment, while Hahnenkamm is 10 miles from the property. W. A. Mozart Airport is 45 miles away. This property is also rated for the best value in Kitzbühel! Guests are getting more for their money when compared to other properties in this city. 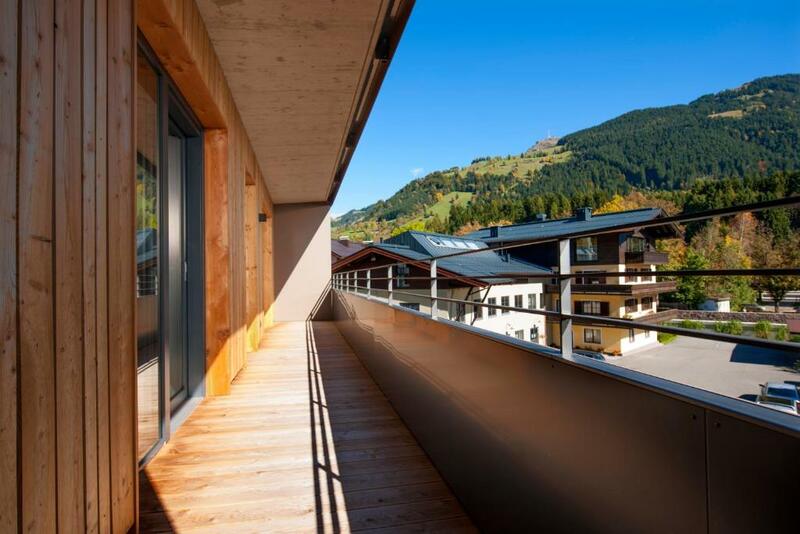 뀐 Located in the top-rated area in Kitzbühel, this property has an excellent location score of 8.3! 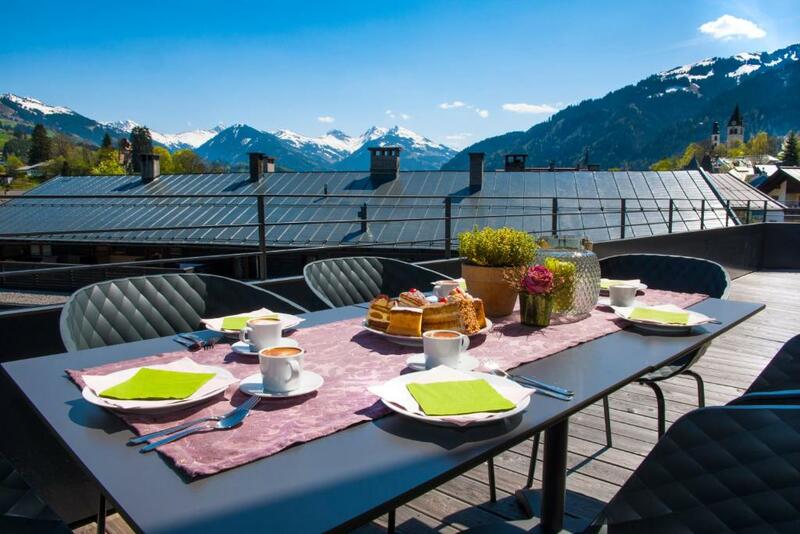 When would you like to stay at Kitzlife Apartements? This apartment has a dishwasher, soundproofing and kitchen. House Rules Kitzlife Apartements takes special requests – add in the next step! A EUR500 damage deposit is required on arrival (around USD560.12). This deposit will be fully refunded 14 days after check-out, as long as there isn't any damage to the property. Kitzlife Apartements accepts these cards and reserves the right to temporarily hold an amount prior to arrival. Please inform Kitzlife Apartements of your expected arrival time in advance. You can use the Special Requests box when booking, or contact the property directly using the contact details in your confirmation. Contacting the host was difficult - I had rang and text several times before arriving and it wasn't until we arrived that someone finally answered the phone. Awesome! Great Apartment. Great Hospitality ! Apartment was beside a noisy road. no sauna & the ski/snow boot warming racks never worked. Location wise it's about a 15 minute walk to the main Hahnenkahn ski lifts, most of the rental shops near the lift do offer free storage though if you don't want to lug your skis etc around everyday. Had to pay to use washing machine, would have expected this to be included when paying over £3000 per week for an apartment. Road outside is quite busy. Not so much, maybe that it took some taxis to and from the lifts but that worked well and was not so expensive. Very comfortable beds and space. Two toilets. Very new and fresh, nice materials and so on. Nespresso coffee machine. Smart TV with e g Netflix app. VERY good Wifi.